Carl Miller is the owner/operator of a company that supplies hardware to the aerospace industry. He considers himself, first and foremost, a businessman. However, business endeavors leave little room for creatively, that would be where writing comes in. As the company matured and his two grown children moved away, he finally made the time to dabble in his passion. 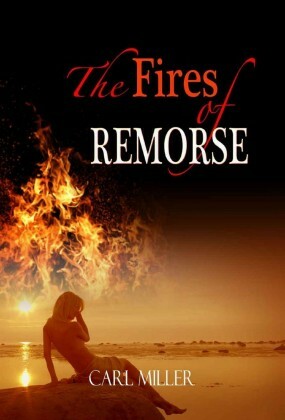 His debut novel, The Fires Of Remorse, was published in 2010 by Whiskey Creek Press. “Misguided ambition, devoid of virtue, coupled with the sins of thy father, culminates in retribution against a star NFL quarterback. The retribution is murder,” is Carl’s forthcoming novel So Foul A Sky. The primary setting for both novels is South Florida, where he lives with his wife of 33 years.